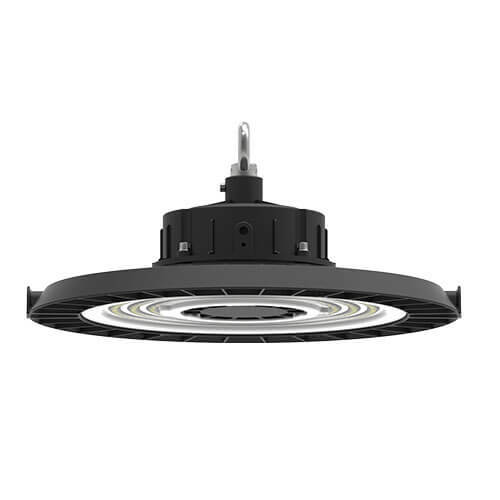 AHBL series high bay led lights, designed for indoor living lighting, industrial lighting, and commercial lighting, has a high lumen, and suitable high bay led lighting prices. 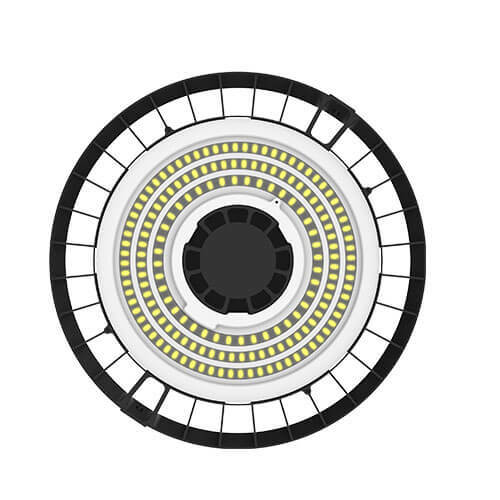 100W, 150W, 200W LED UFO high bay with SMD2835 130±10%LM\W can be chosen. With round design, smooth lines and beautiful appearance, our high bay warehouse can be used as a decorative light fixture. Easy to store and transport. 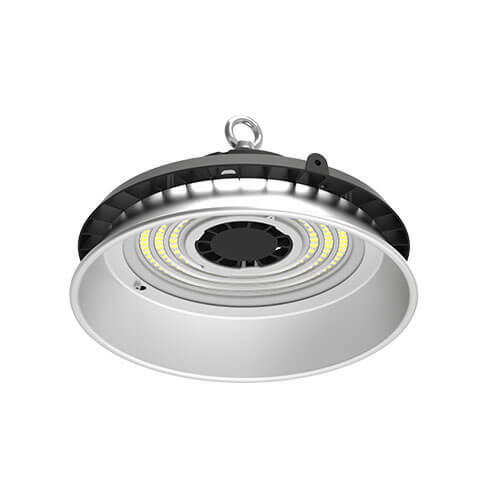 IP 65 high bay light with the high-quality Aluminum material is suitable for harsh environments. 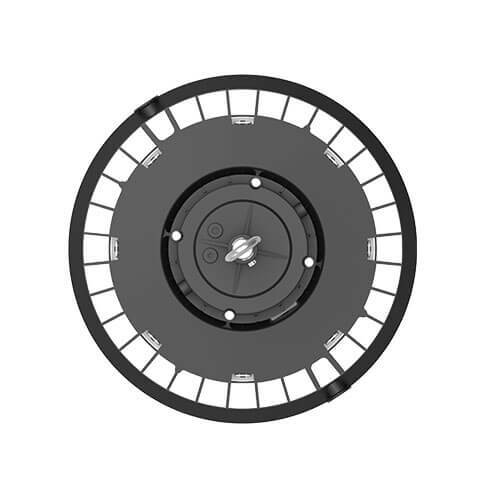 Key features: Innovative high-tech design combines form with efficient functions; The integral die-cast aluminum heat sink provides passive cooling; Multiple mounting accessories to install the high bay lighting easily. 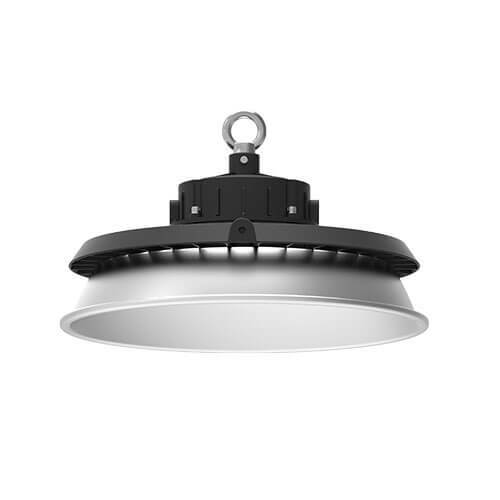 The led high bay fixtures has a 50000-hour lifespan and a 5-year warranty. Wholesalers can email or call us to get high bay led lighting prices. Wista lighting receiver will serve for you. LED high bay lights produced by Wista lighting are mainly used for indoor lighting especially for rooms with the height of 6-15m. Logistics centers lighting, industrial halls lighting, commercial pendant lighting, warehouses lighting, etc.